Amazon has quietly added a new smartphone to its Prime Exclusive roster today. 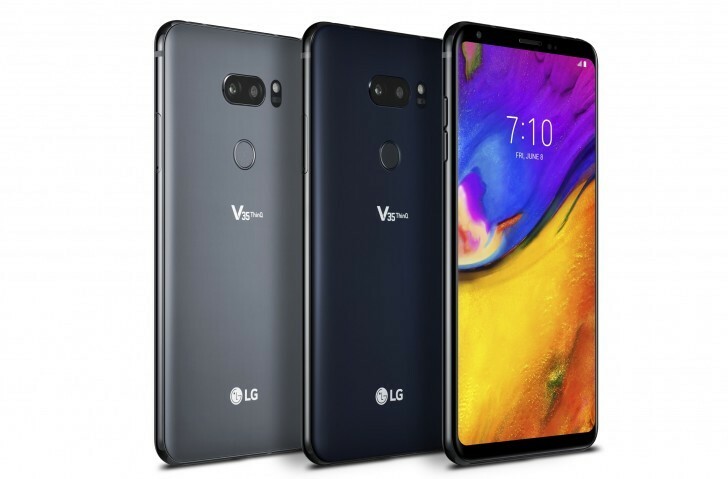 It's the LG V35 ThinQ that was initially launched for AT&T, but then got offered by Google's Project Fi carrier as well. Now there's a third option if you want to purchase LG's third iteration of its V30 line. It's a bit odd that Amazon didn't even announce the Prime Exclusive V35 ThinQ, but it may be busy with the whole Prime Day thing. Anyway, this is the cheapest flagship LG device you can buy in the US today. If you have a Prime subscription, you can pick it up for just $599.99, which is around $300 less than its recommended retail price. The downside is that it will come with a "pre-installed selection of Amazon apps, including the Amazon Widget, Amazon Shopping, and Amazon Alexa". Add to that Prime Music and Prime Photos and the bloatware picture is complete. Still, that may not be a huge price to pay for the savings you're getting here. The V35 ThinQ has the design of last year's V30 and some of its specs, but is powered by 2018's Snapdragon 845 chipset. The phone has a 6-inch 1440x2880 OLED touchscreen, 6GB of RAM, 64GB of expandable storage, a dual 16 MP rear camera setup with a wide-angle lens, an 8 MP selfie snapper, and a 3,300 mAh battery. It runs Android 8.0 Oreo with LG UX 6.0+ on top. It's made of the classic metal and glass sandwich, with a fingerprint scanner on the rear, and it's IP 68 water and dust resistant and MIL-STD-810G compliant for withstanding extreme conditions.